We like to expose our interns to every facet of of agency life. Xavier welcomes Allie Gold, an Interactive and Digital Media major, to our graphic design team as a summer intern. Allie has a photography and design background in collegiate sports and keeps her portfolio full as the Content Creator for Red Bubble, a branded gifts provider for Greek Life products. Allie shares her original designs as the Graphic Designer for Off The Cliff Apparel LLC, specializing in custom Tees for college clubs and teams. 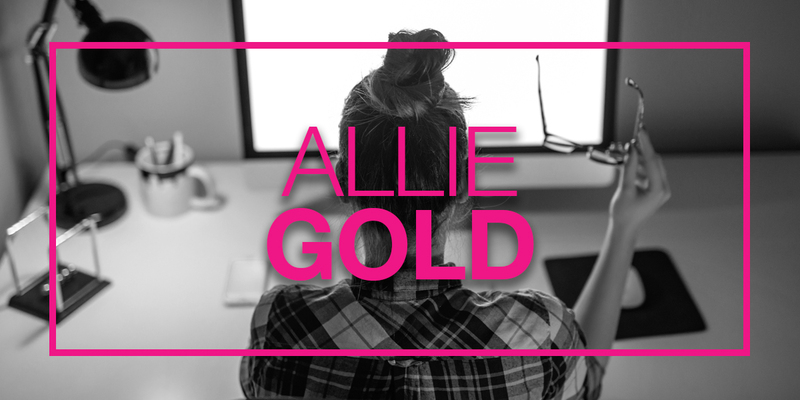 We are excited to add Allie’s fresh perspective to our bold and evocative designs. She will be supporting our Creative Team and interfacing with our Creative Officer. Xavier’s CEO, Sunny Beth White explains, “We like to expose our interns to every facet of agency life.” The XCH internship is designed so Allie will experience a blended schedule of creative design, project management, and onsite client interaction. Keep an eye on our posts, as Allie takes on crafting the visuals for our social streams.